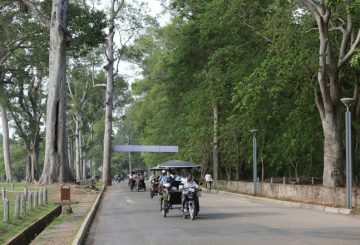 Public boards on the prohibition against buying and selling land in Angkor area. 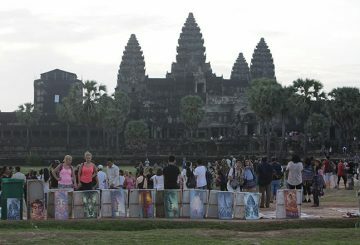 The Apsara Authority has been installing boards informing the public on the prohibition against buying and selling land in Siem Reap province’s Angkor area, following recent Facebook posts of land sales in the world heritage protected site. 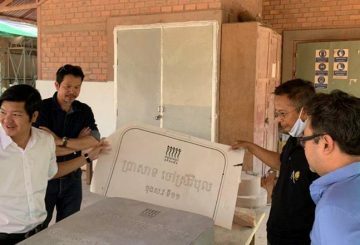 More than 100 of stele-like stone labels identifying the various temples, in Khmer and English, are to be installed on the Angkor sites by the Apsara Authority. 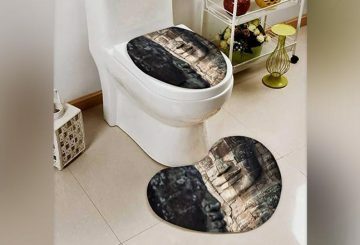 Amazon is under fire over the sale of bathroom accessories with temples’ pictures. 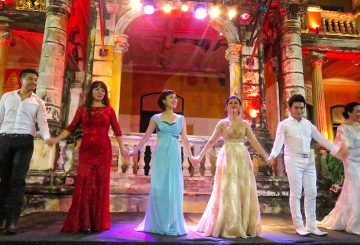 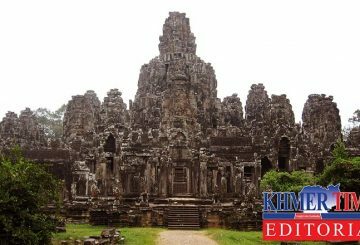 The Kingdom of wonders has increasingly gained international support in protecting and preserving its cultural heritage after UNESCO listed the 12th historic temple in Angkor as a world heritage site in 1992. 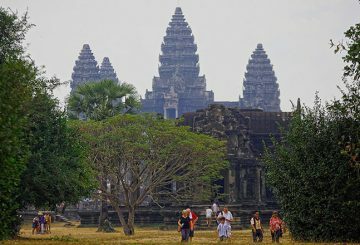 Shooting a film on tourism and investment in Cambodia has began. 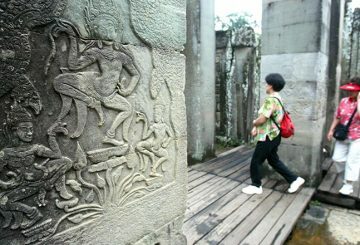 The Apsara Authority approves more than 500 construction and repair applications inside the Angkor Archaeological Park. 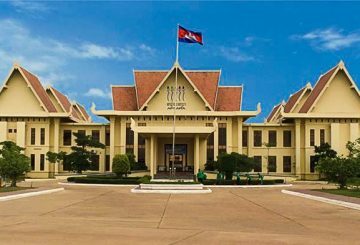 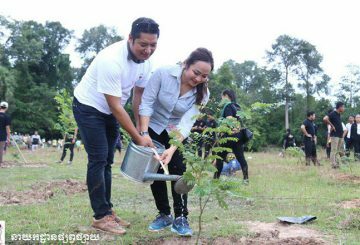 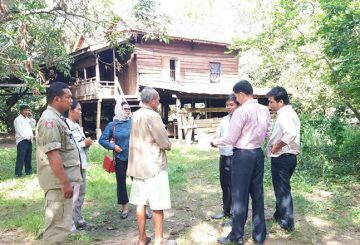 The Apsara Authority renews its warning that it will remove unauthorised constructions. 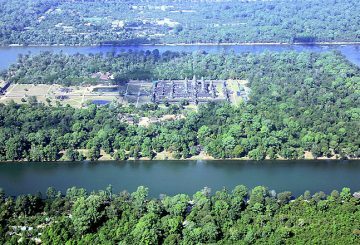 The Apsara Authority to strengthen a ban on using drones around the Angkor area. 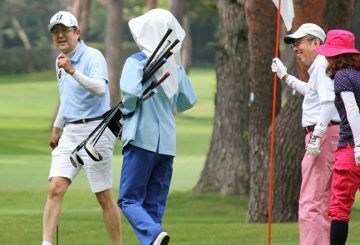 Golfers from around the region – and the world – will be aiming to end the remarkable winning streak of cousins Amish Jaitha. 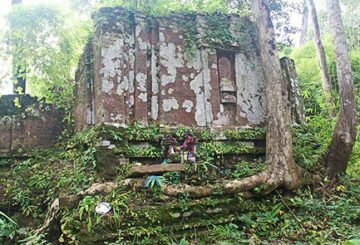 The Ministry of Environment is exploring two ancient temples likely constructed during the early Angkor era in Ratanakkiri. 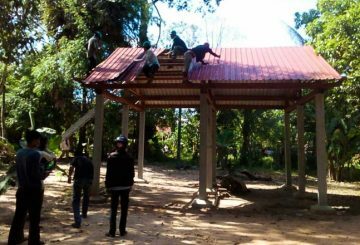 A joint commission has removed more than half of the unlawful constructions in the park. 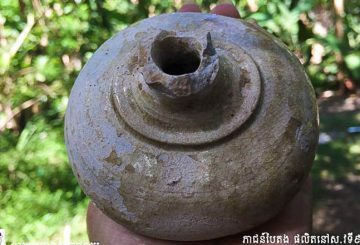 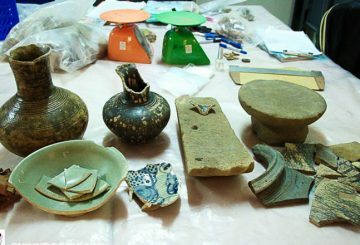 Ancient pottery from the 9th and 10th centuries of the Angkor era is handed over to the Apsara Authority for cultural preservation. 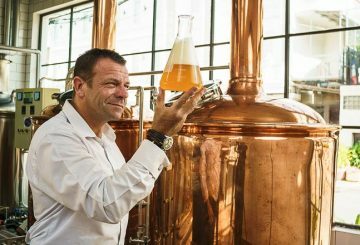 Craft beer, long seen to belong to the realms of hipsterdom in Melbourne, Australia, or Portland, Oregon in the US, is seeping into beer taps at mainstream bars around the world. 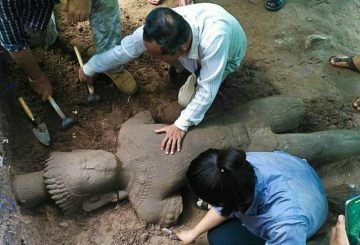 An Angkor-era statute is discovered in Siem Reap as a group of archaeologists excavate land. 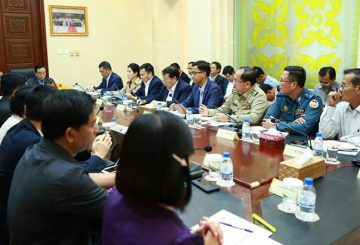 Joint commission set up to rid Angkor area of illegal buildings plans to renew its efforts.